Gonzalez Accounting, CPA, P.C. 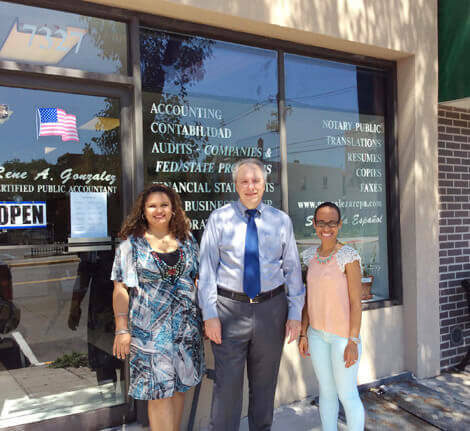 has been providing the clients of North Bergen, NJ and the surrounding areas with the best in accounting services for more than 30 years. 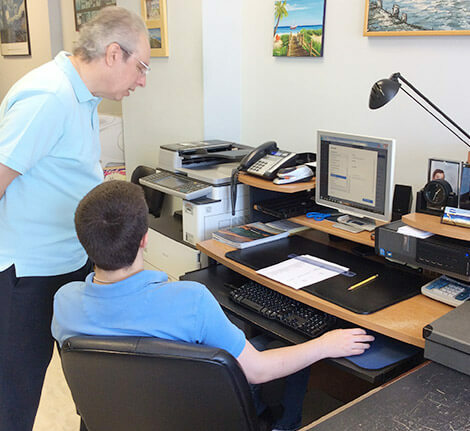 Our team of expert accountants are dedicated to customer service and helping you make the best financial decisions for you and your company. Choose us to handle all of your accounting needs. We consider the relationship with our clients as a team working together to achieve optimum results. The most important member of that team is you. Right from the start, we’ll listen to what you are saying. We’ll get to know you, your company, its people, and your industry to enable us to fully service your needs and anticipate future requirements. We have found that a close dialogue is the best way to effectively apply our experience.